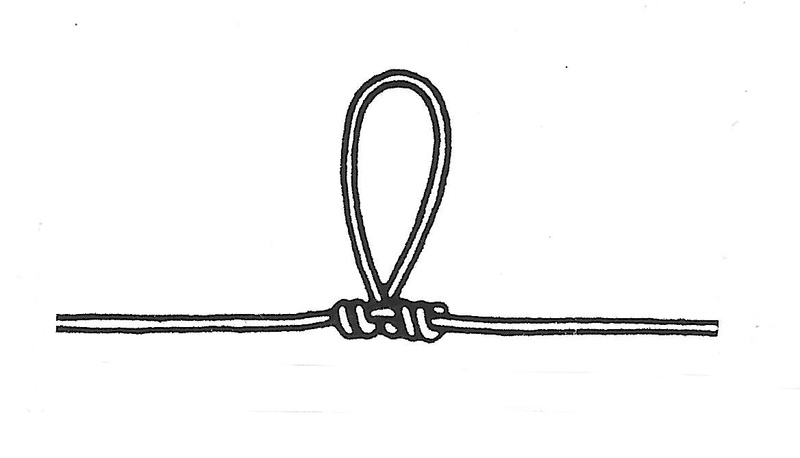 This knot is used to attach droppers to the leader so that another fly can be added. It is called a Dropper Loop. To begin, you start out the same way as you tie a Surgeon knot. 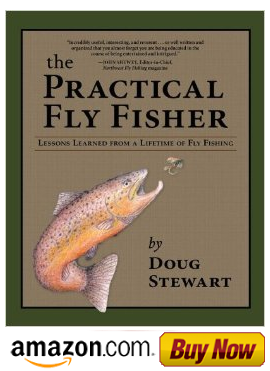 See my July 10, 2014, blog post, "Tying a Surgeon Knot for Fly Fishing Leaders." 1. Place two leaders together in the opposite direction so that they overlap about 4 to 5 inches. 2. 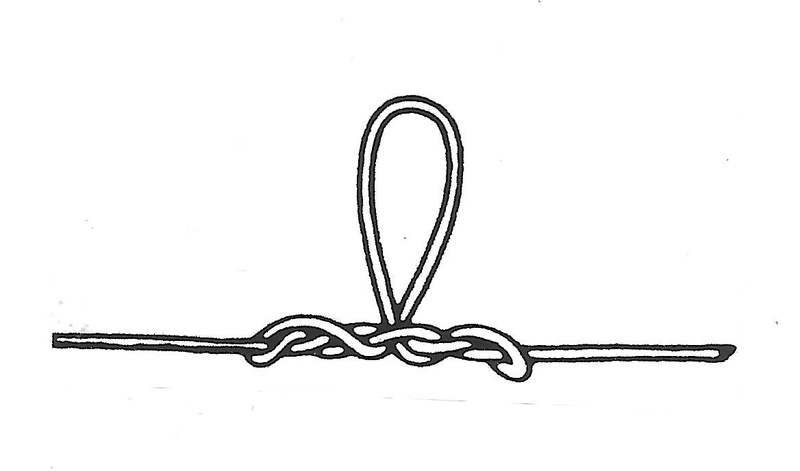 Make two overhand knots, keeping the ends pointing straight out with a loop underneath. 3. Pinch the looped section and push it up between the middle of the two lines so that it extends 1/2 to 3/4 inch. 4. Pinch the knot and pull the line ends tightly to form the dropper loop. Tightening the loop is shown below in two stages. Fly Fishing the "Friday Night Hole"